Totally Yummy Sweets and Treats | Oh Sugar! 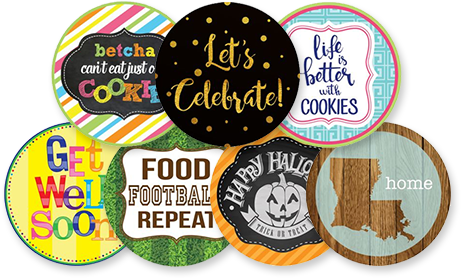 Celebrate all of life’s special occasions with your favorite cookies. 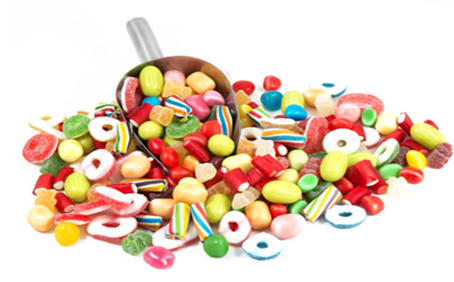 Choose from a wide variety of popular candy treats. 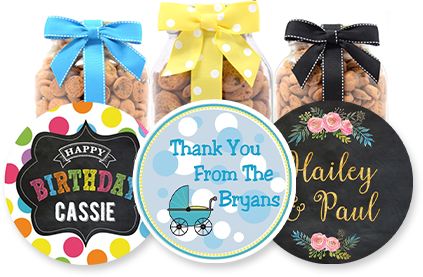 Get a personalized label design that’s perfect for any occasion. Select from our collection of labels or customize your own for any occasion.